There are two apartments located above the gallery in downtown Red Lodge. These units serve as housing for the Center’s short-term resident artist. 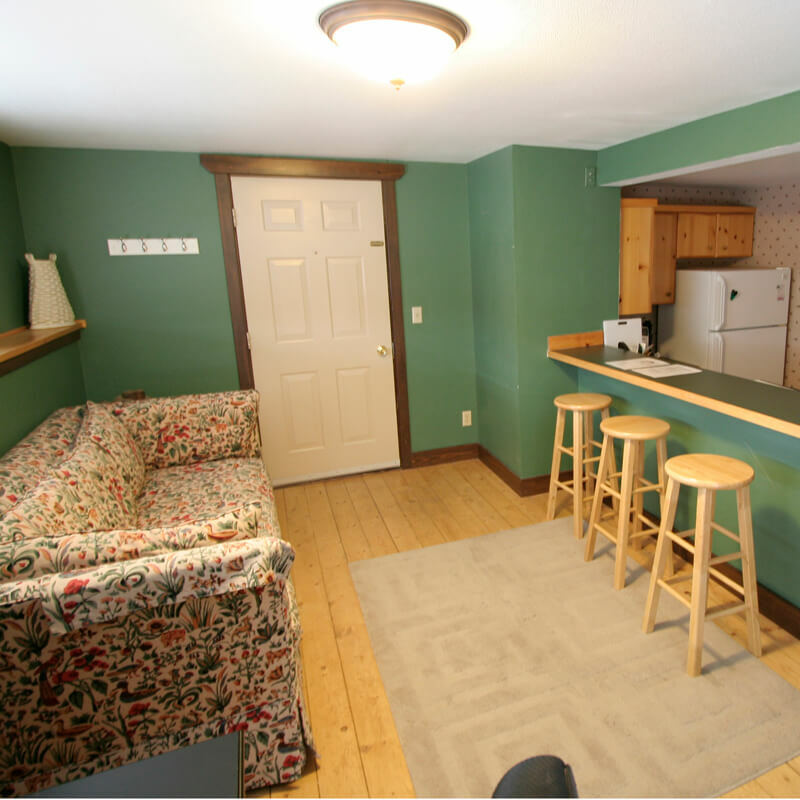 Each apartment is approximately 600 square feet and is fully furnished with onsite laundry available. They are centrally located and within walking distance to restaurants, the grocery, the library, and many downtown Red Lodge attractions.